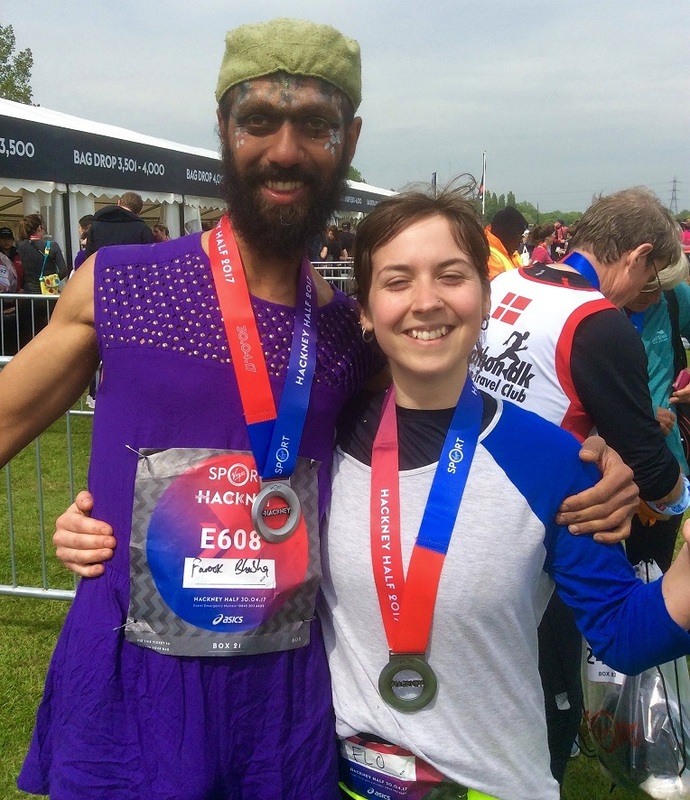 Will you run for us in the Hackney Half Marathon, on 20th May? Fancy getting fit for a good cause? 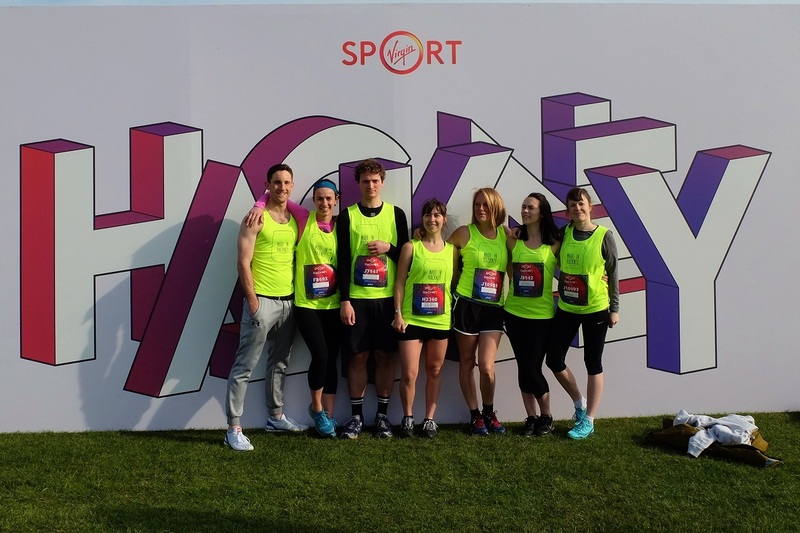 Why not join our running team in the Hackney Half Marathon on Sunday 20th May! Whether you're an experienced runner, a beginner, or never run in your life before, this is a chance to start! You can choose to run, jog or hop the streets of East London on Sunday 20th May. Starting in Hackney Marshes and passing through the heart of the Queen Elizabeth Olympic park, you will run through the vibrant centre of East London and pass the iconic Olympic Stadium, the Copper Box and many other olympic landmarks. We are asking runners to raise a minimum sponsorship target of £200 each and pay only £20 to register (which is half the price if you did it independently.) As well as getting fit, having loads of fun and improving your health you will be helping Made in Hackney raise essential funds to keep delivering our healthy cookery programmes for low income families in Hackney and other London boroughs. We will provide you with ideas on how to fundraise, motivational training tips and put runners in touch with each other for support. Last year we raised over £4,000 so let's try to beat this record this year! !